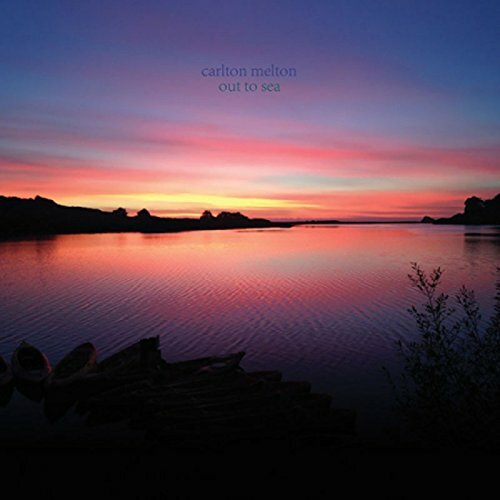 I felt privileged when I was given Carlton Melton’s last long-player, Always Even, back in 2013, an album packed with squalled, beautiful psych guitar melded with a rhythm section that moved with and accommodated the noise which poured from the six-string. So after salivating over it and including it in my best of 2013, it’s so pleasing to see they’ve gone back into the studio to record their new album, Out to Sea. Unlike their last album, which only had five tracks on it, Out to Sea has 11 tracks in total. Before you think that this might water down what they do, you’d better bloody well hold on to your seats, 'cause this, my friends, has bumped the band up to another level. 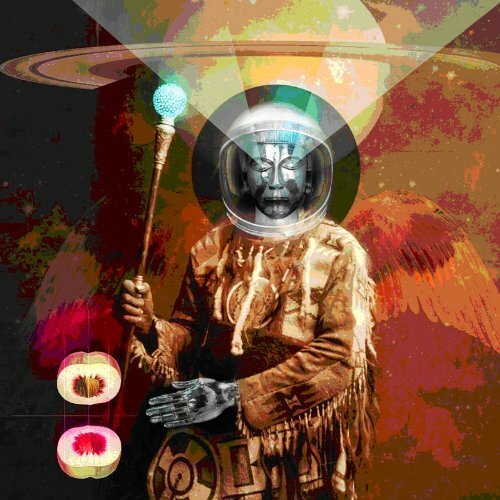 The band still stay true to the core of what they do: heavy, heavy psych-rock with a deep dark underbelly. However, they seem to have been swimming in Mogwai’s pool just a tad too much. A couple of the tracks, ‘Wheel and Deal’ and ‘Too Close to Home’, both have a distinct post-rock feel about them, and stack up the layers simultaneously like the Scottish quintet do with such ease and grace. That’s is a compliment, though. Carlton Melton tickle us with subtle injections of pace and intricate guitar on ‘Too Close to Home’, while the Swans-style minimal percussion hits all the right buttons despite clocking in at just over eight minutes. 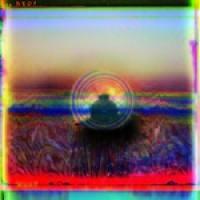 ‘Diamond in the Rough’ glistens with just a delicately picked guitar. It doesn’t try to soar or dip but remains a source of content brevity. It’s far removed from the album’s title track, a pensive squall of passive-aggression, mixed with atonal strands of noise and visceral passion. 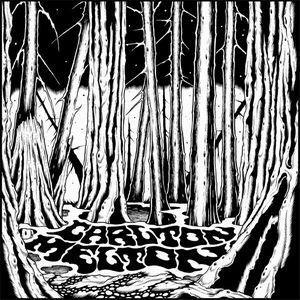 Carlton Melton are much more experimental and loose on this new LP; ‘amfmpm’ takes the template of Michael Gira and his mob by pushing simplistic heavy percussion to the fore and only letting a feral guitar enter the fray within the last minute. However, the band really excel when they push out the big sonic soundscapes, which is their trump card. The miserably enchanting waves of drone put your patience to the test on ‘Similarities’, but the sound demonstrates an unrelenting strength of confidence and musicianship. ‘The Barrier’ is a cathartic piece that recalls Sonic Youth’s Washing Machine period, a maelstrom of white noise challenged only by a motorik, basic drum pattern. It’s not for the faint-hearted, as it’s a deep slice of funereal music, yet it's one of the strongest songs on the album. The band have broadened their horizons and been much braver, bolder and expansive on Out to Sea. This should be the turning point that grabs the media by the balls and yells “Listen to me!”. I for one totally concur.